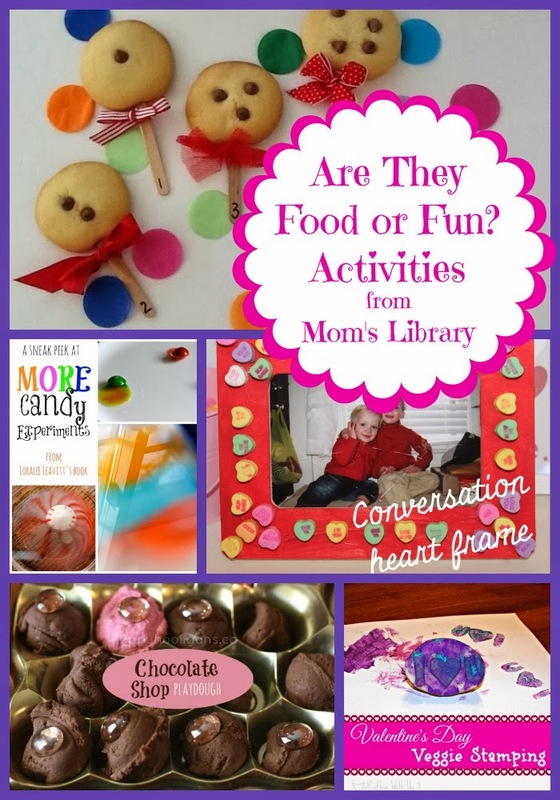 My Food or Fun? 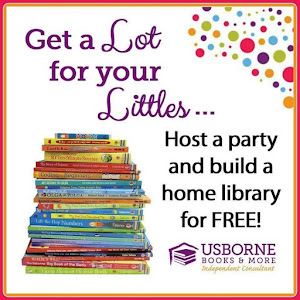 Features This Week! 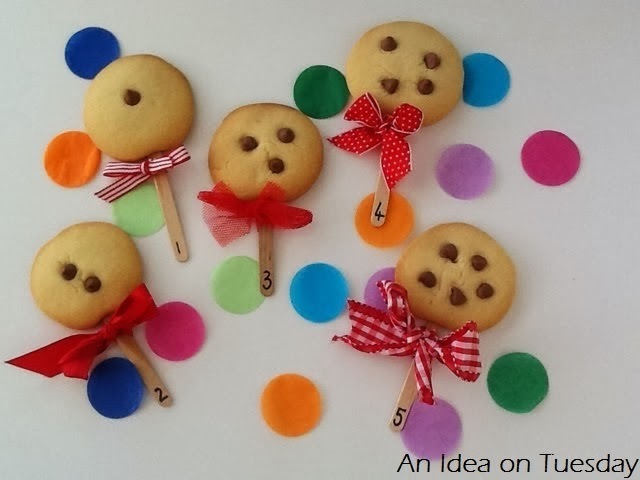 An Idea on Tuesday made real cookies to practice counting! 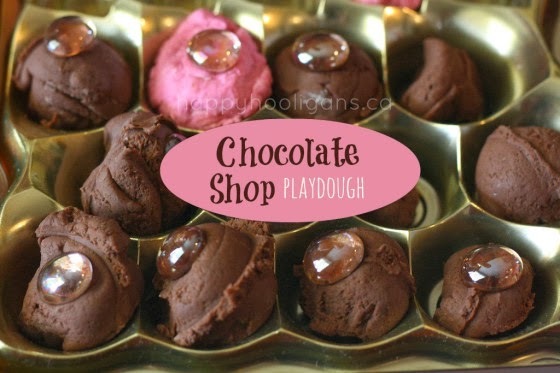 Happy Hooligans created some awesome chocolate playdough! Looks pretty delicious to me! 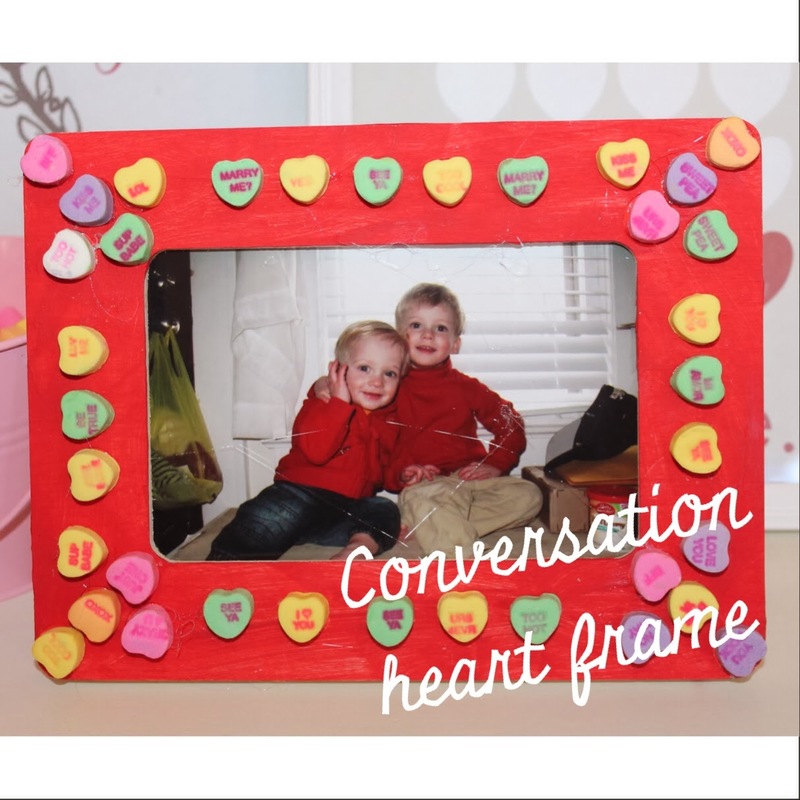 The Chirping Moms used real candy hearts to decorate a picture frame! 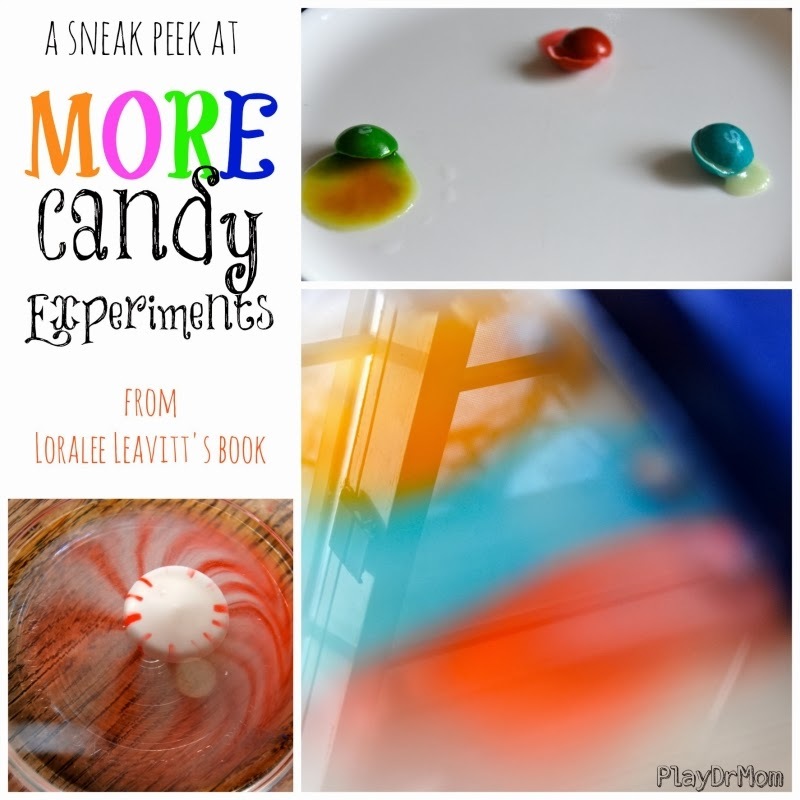 Play Dr Mom has been experimenting with real candy! 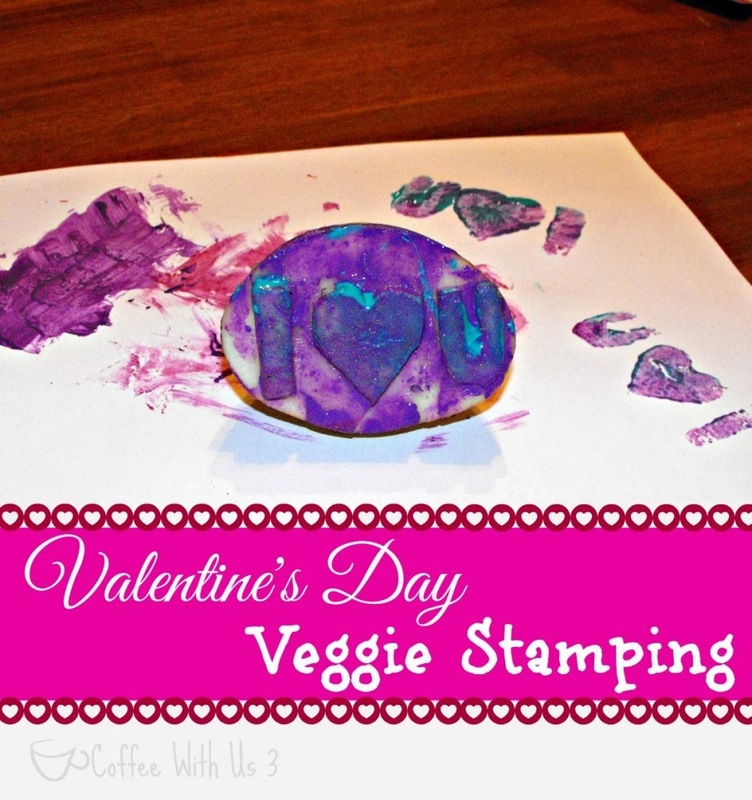 Coffee With Us 3 is stamping with real potatoes! 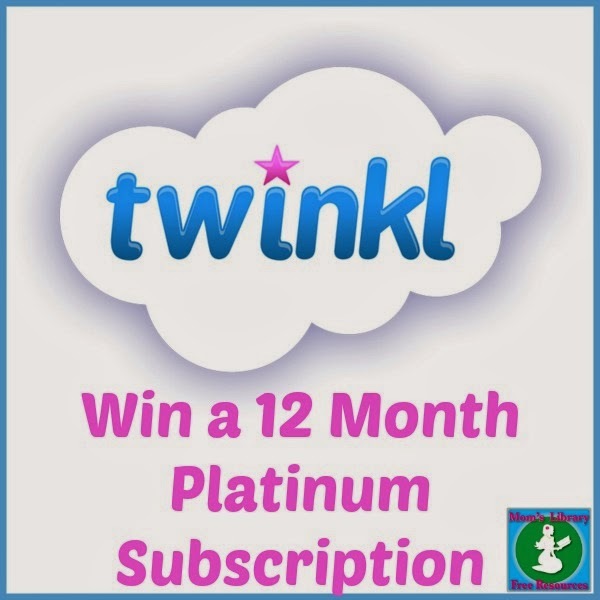 This weeks Giveaway is a 1 Year Platinum Subscription to twinkl! 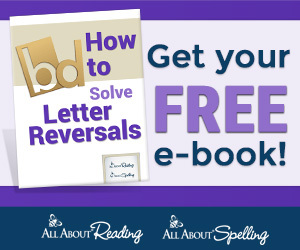 Read more over at Crystal's Tiny Treasures!